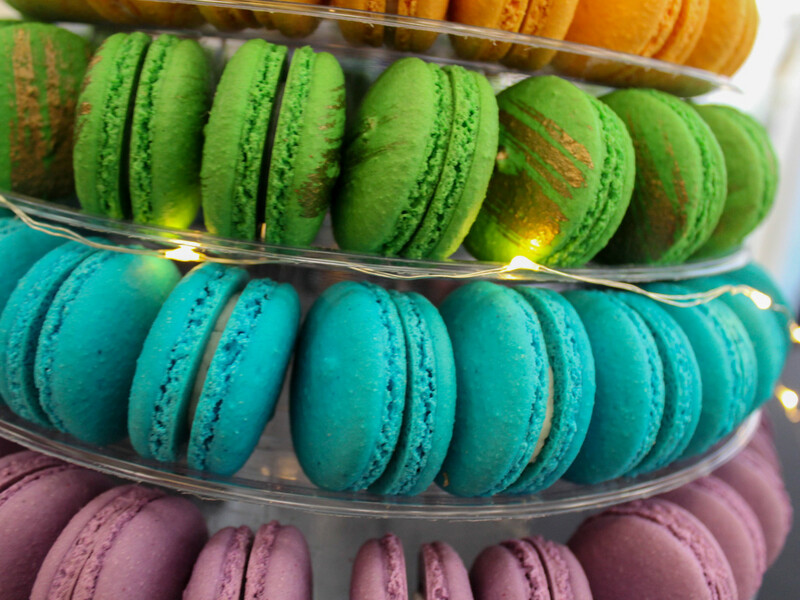 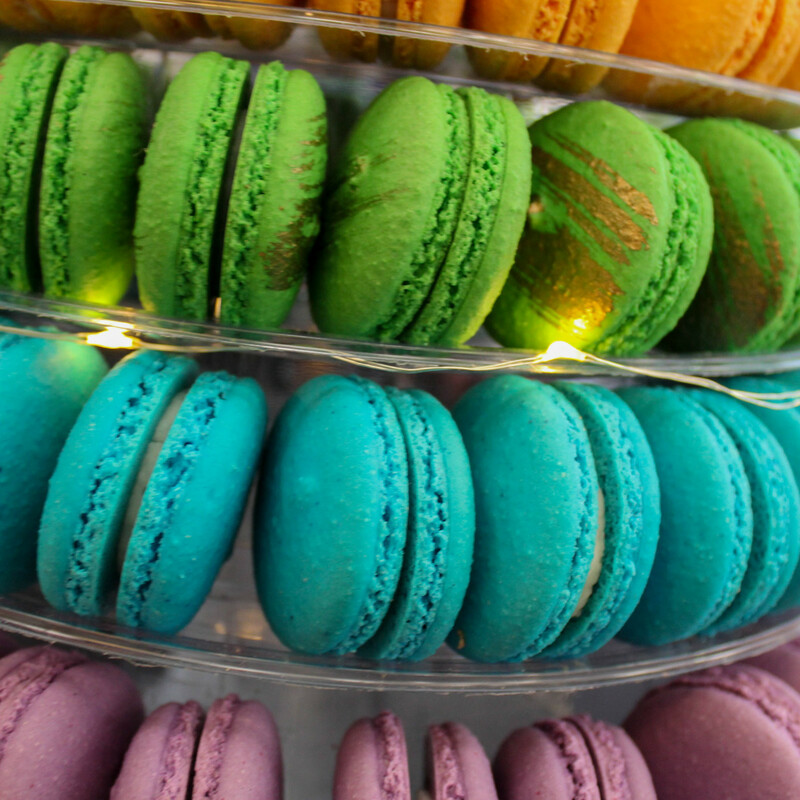 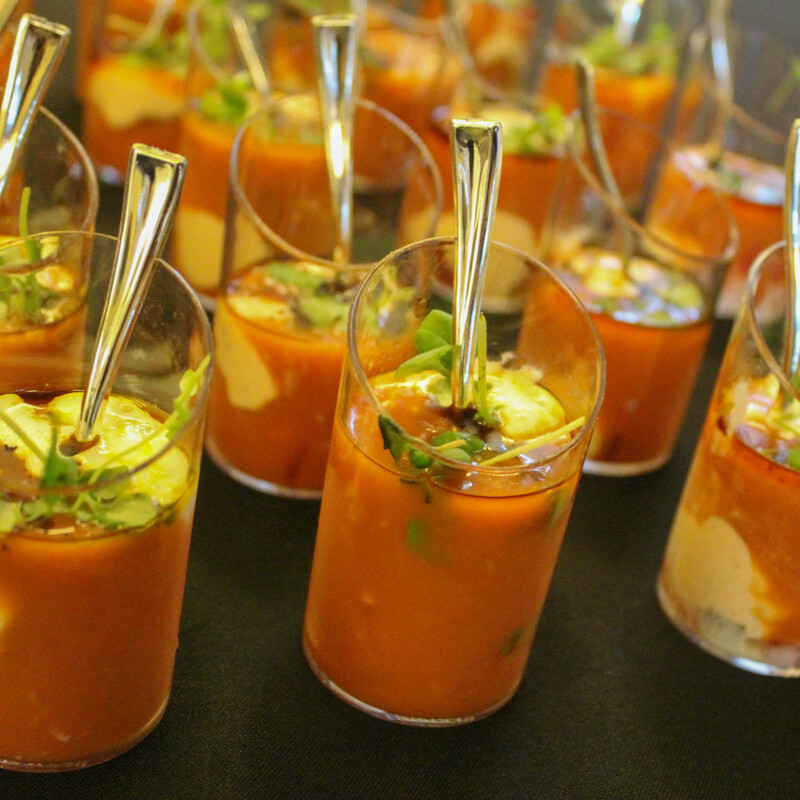 There were more than 23 food stations. 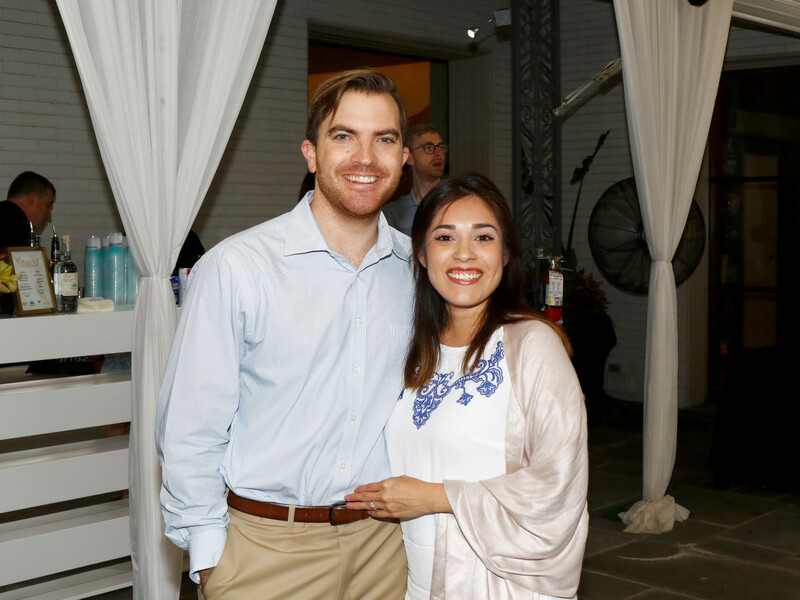 The North Texas Food Bank will use the funds raised to feed more than 570,000 people. 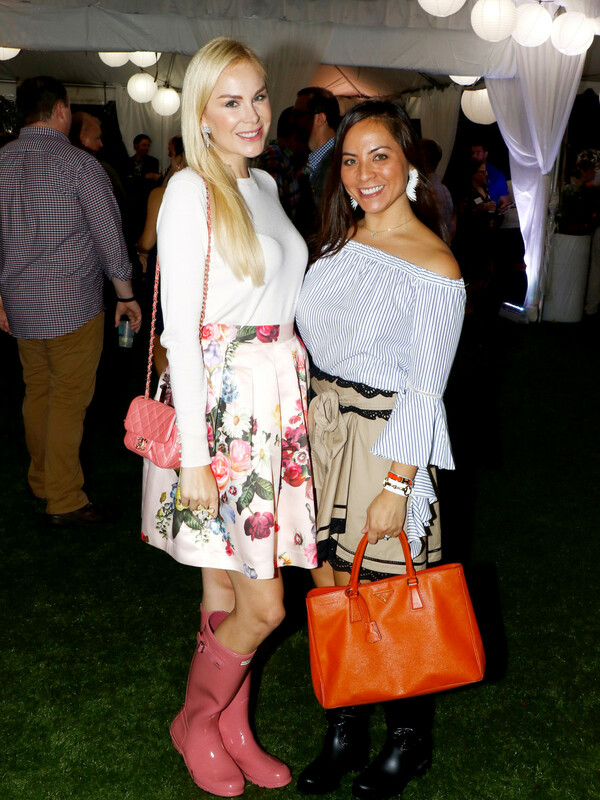 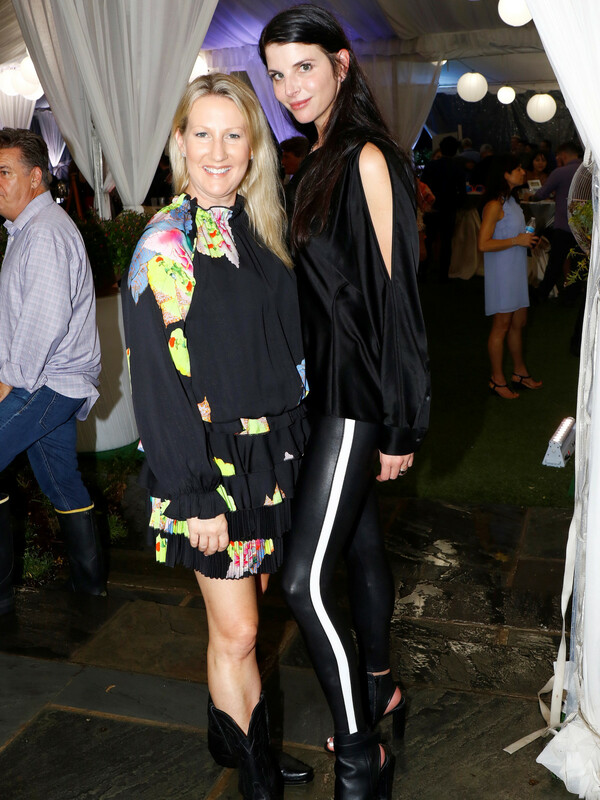 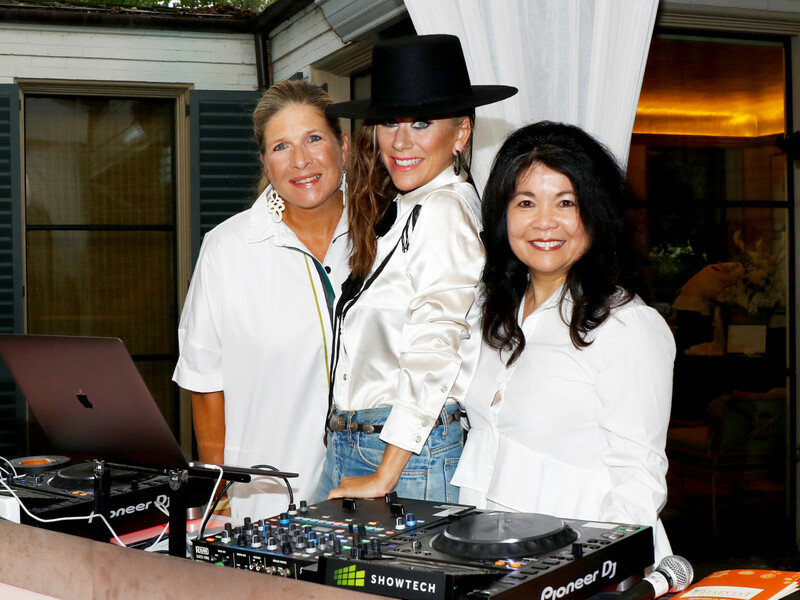 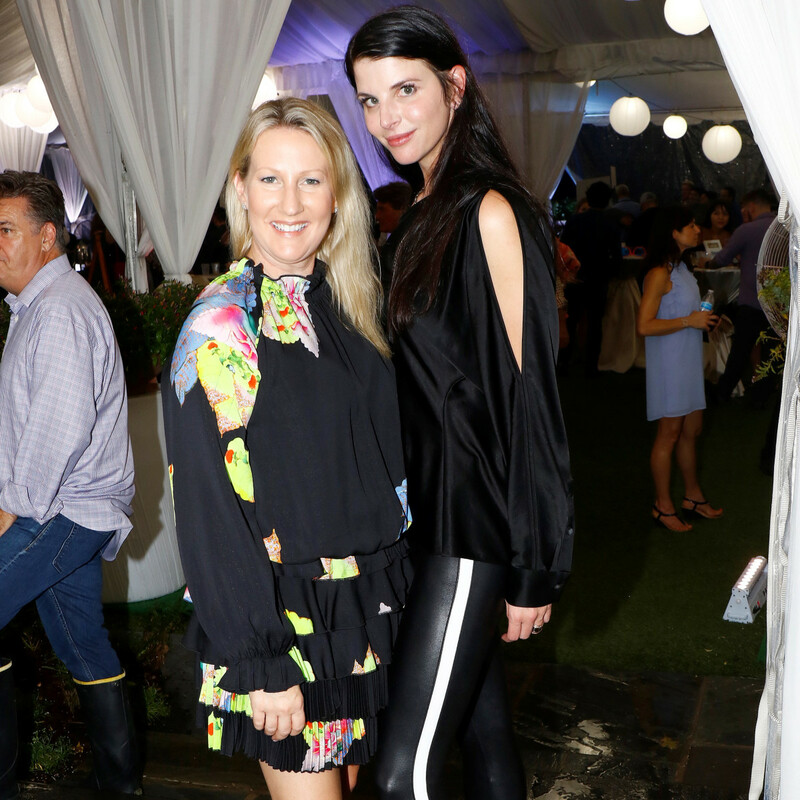 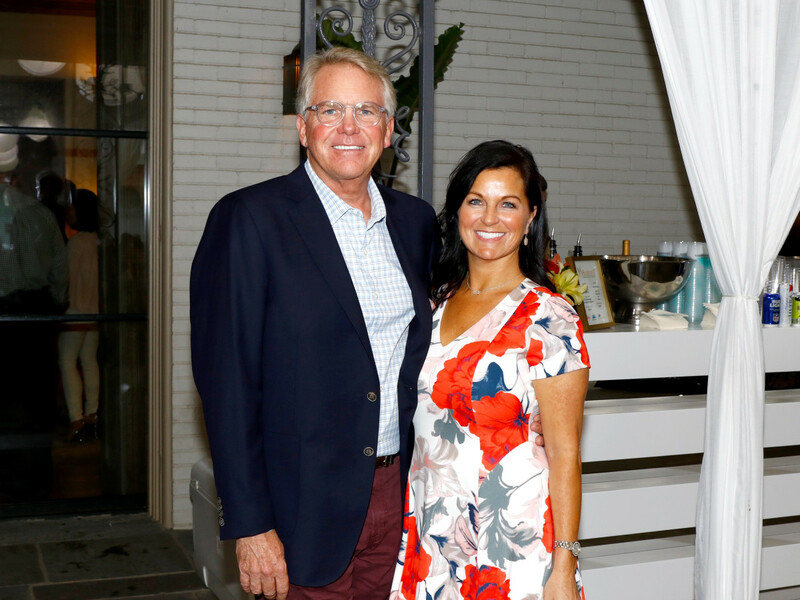 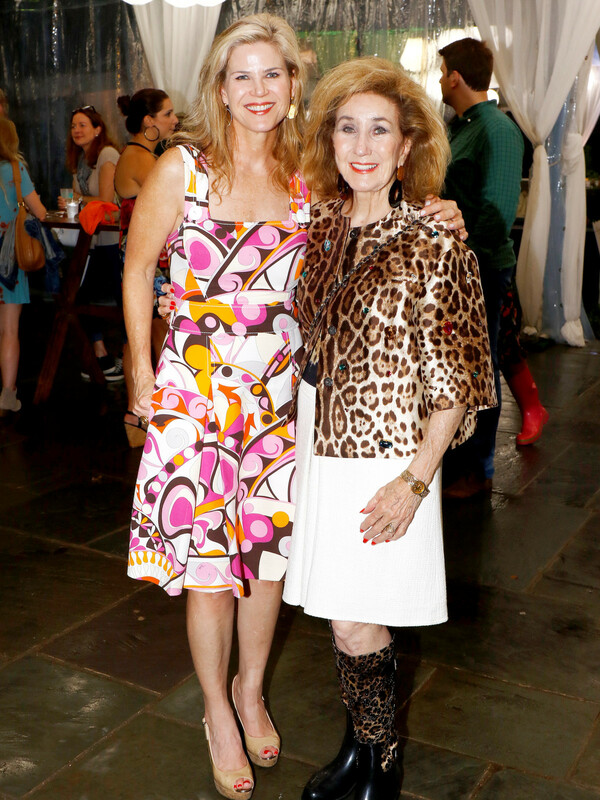 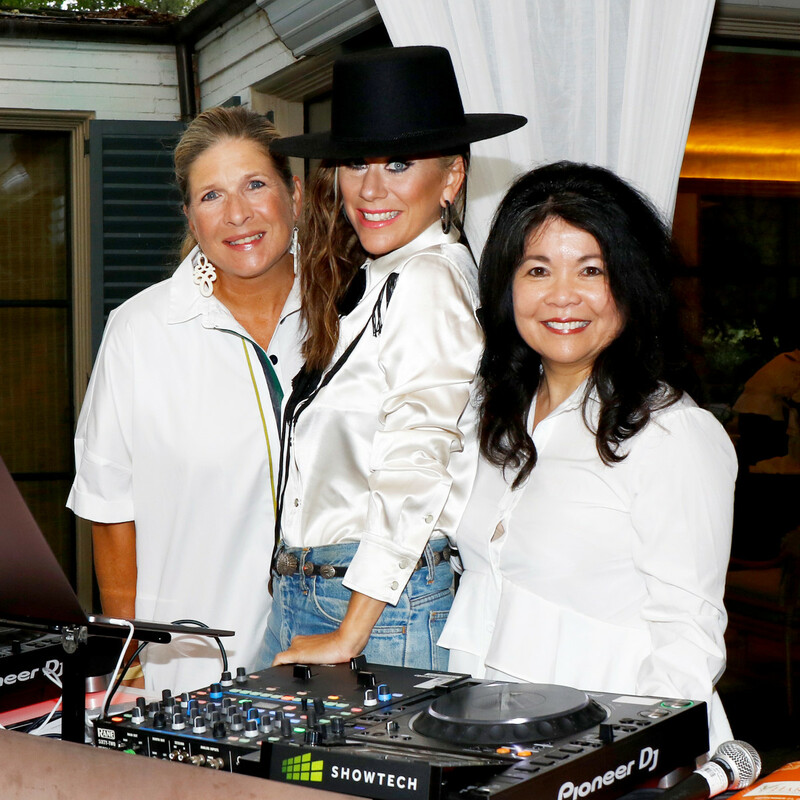 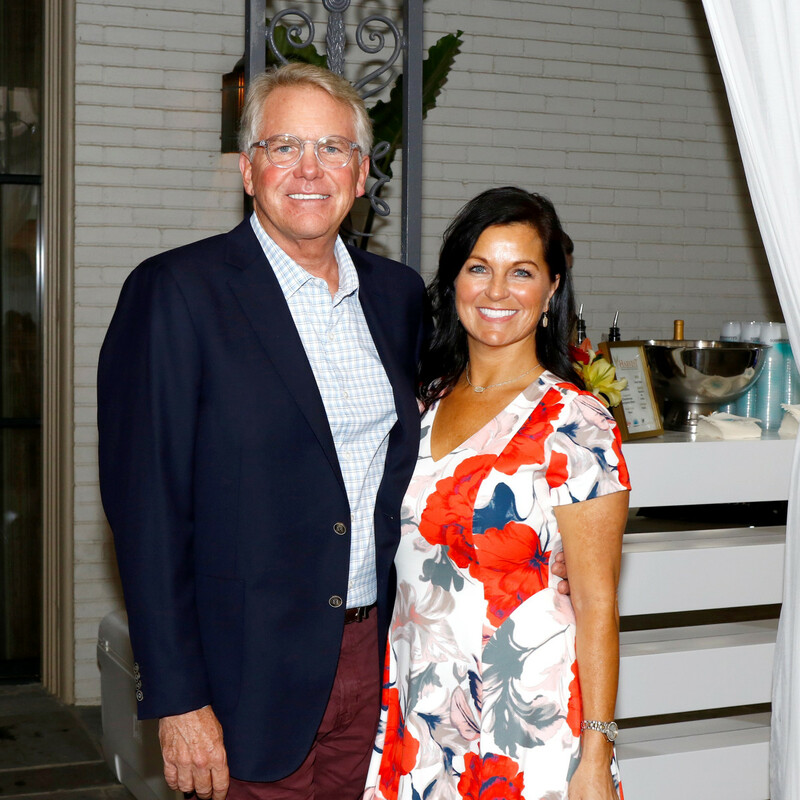 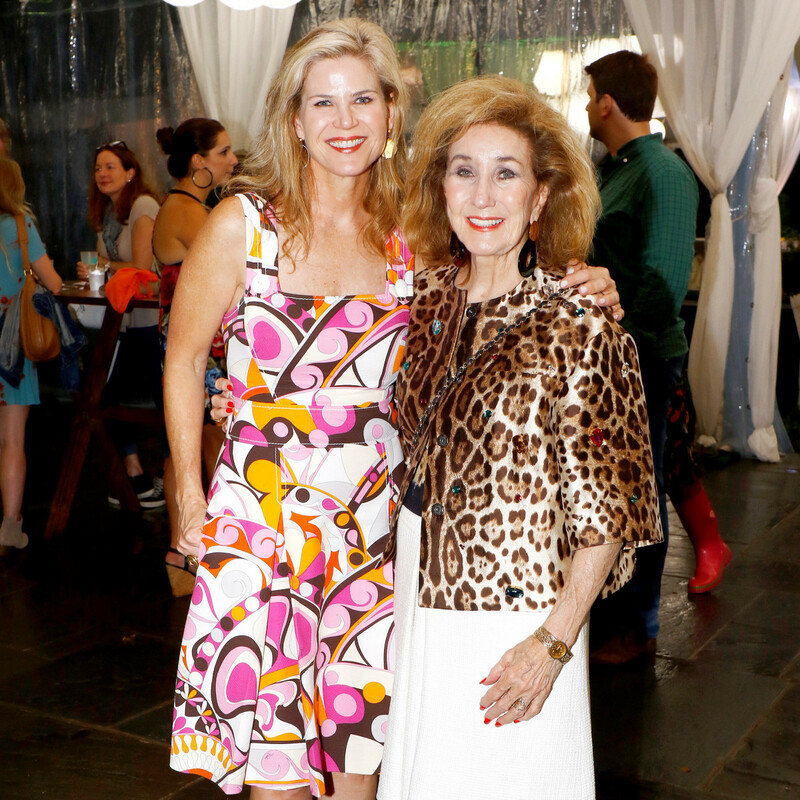 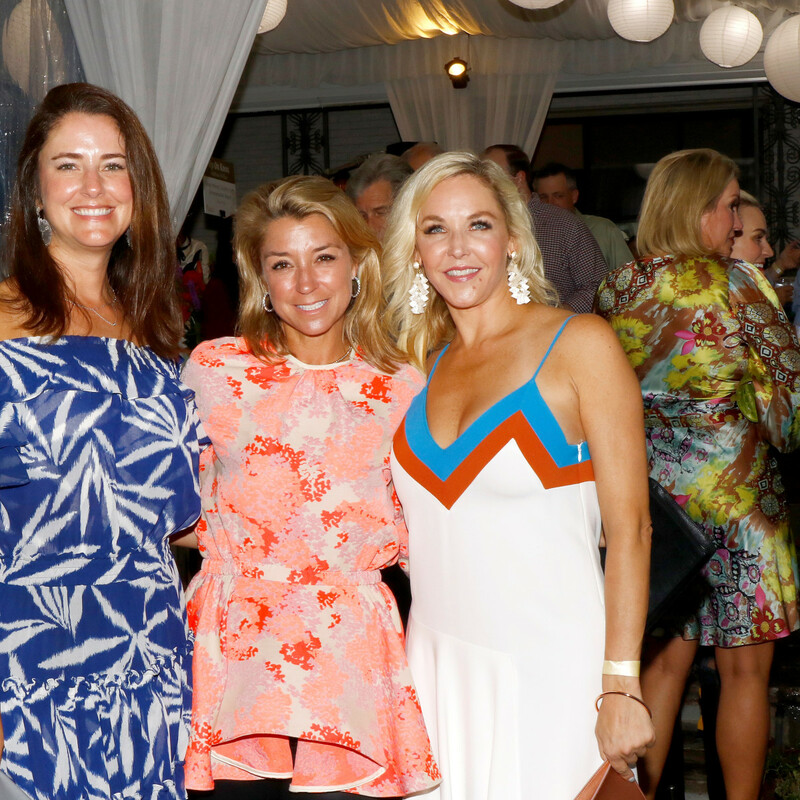 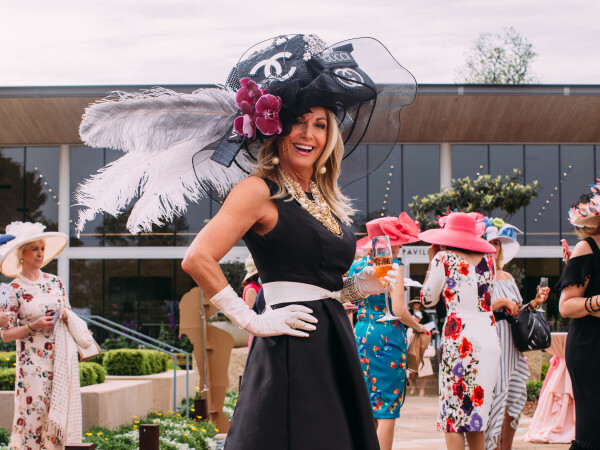 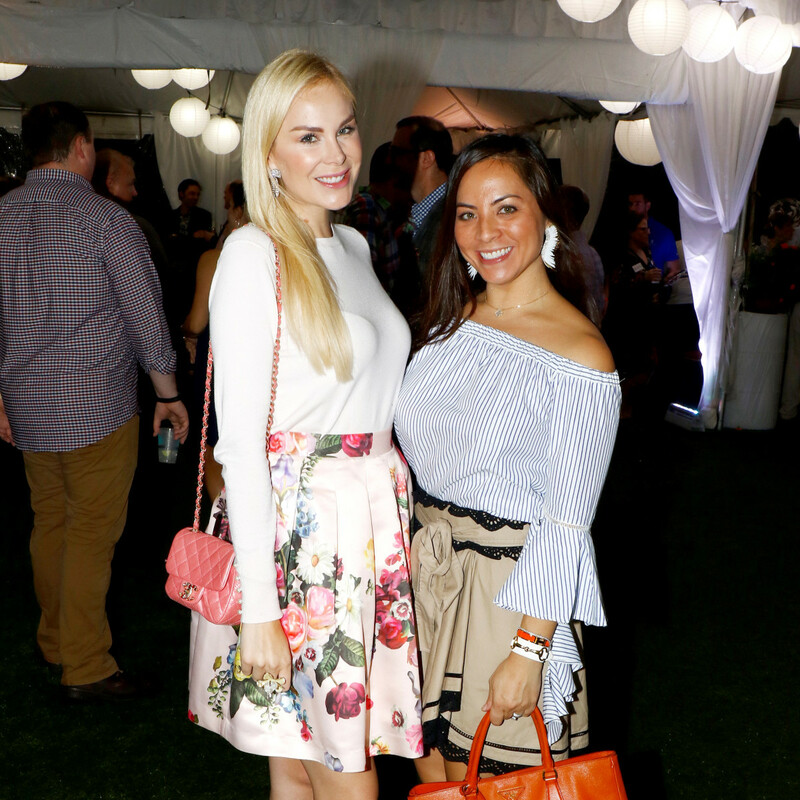 The 411: Experienced co-chairs Maggie Kipp and Melinda Knowles knew better than to let a late summer shower rain on their philanthropic parade. 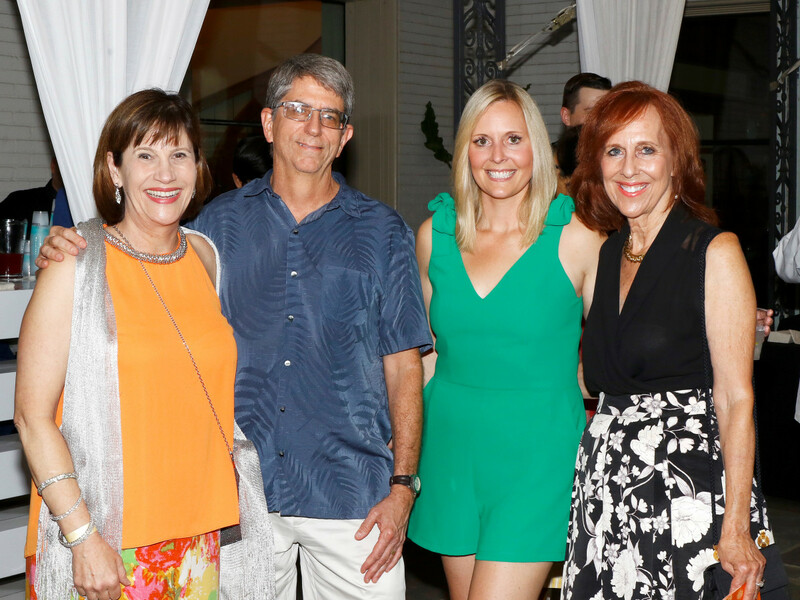 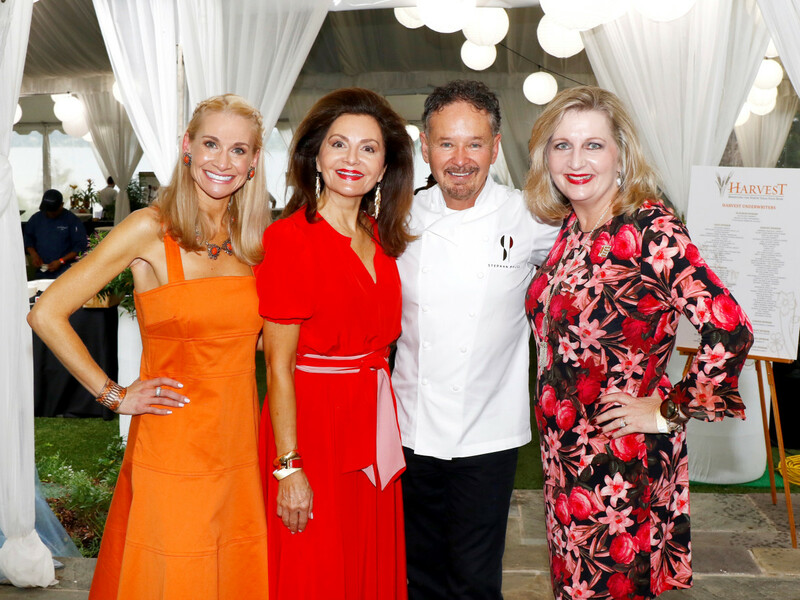 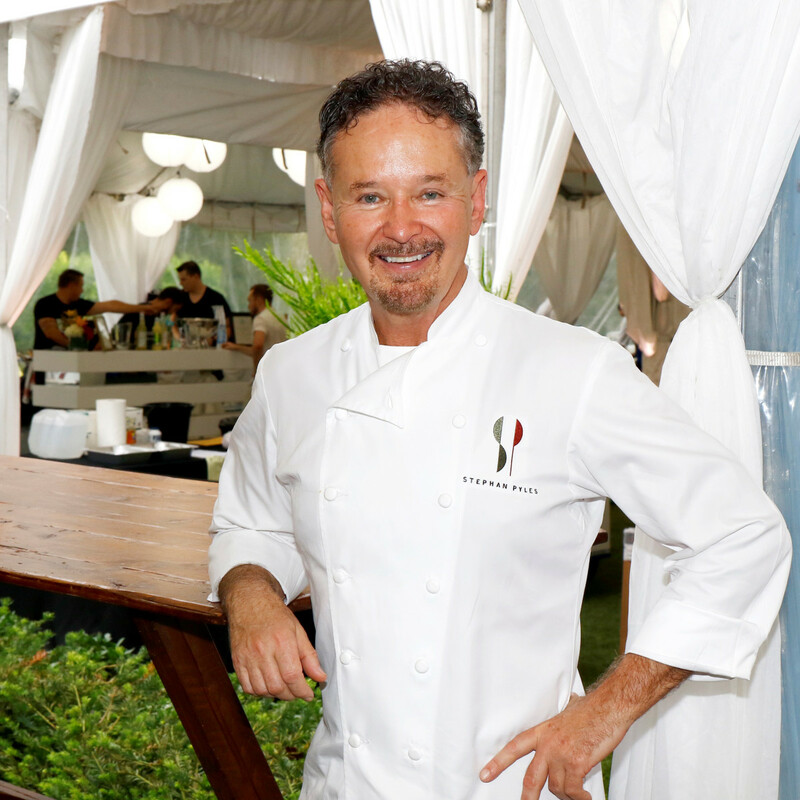 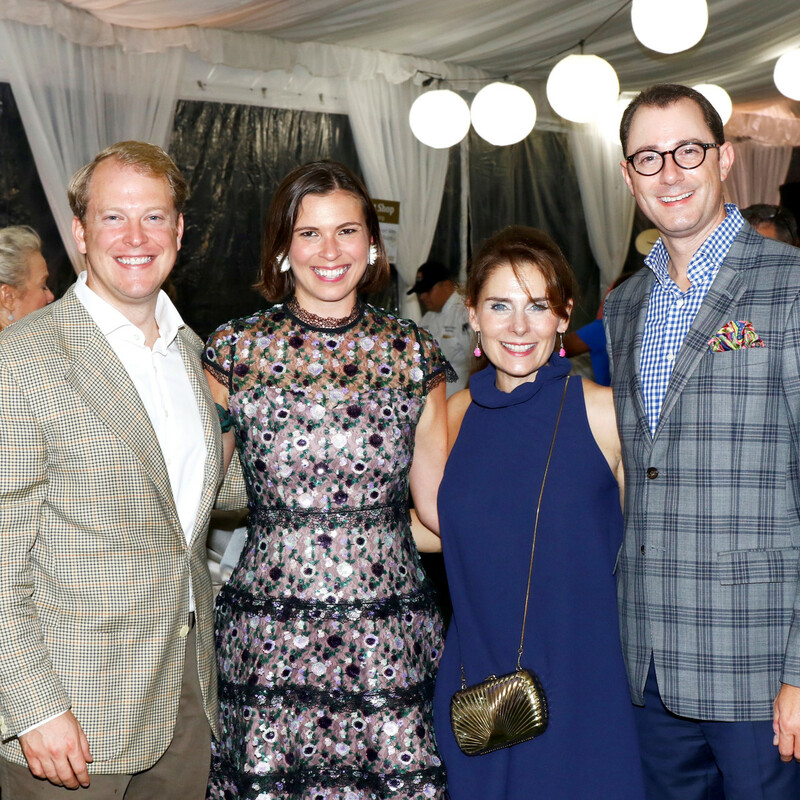 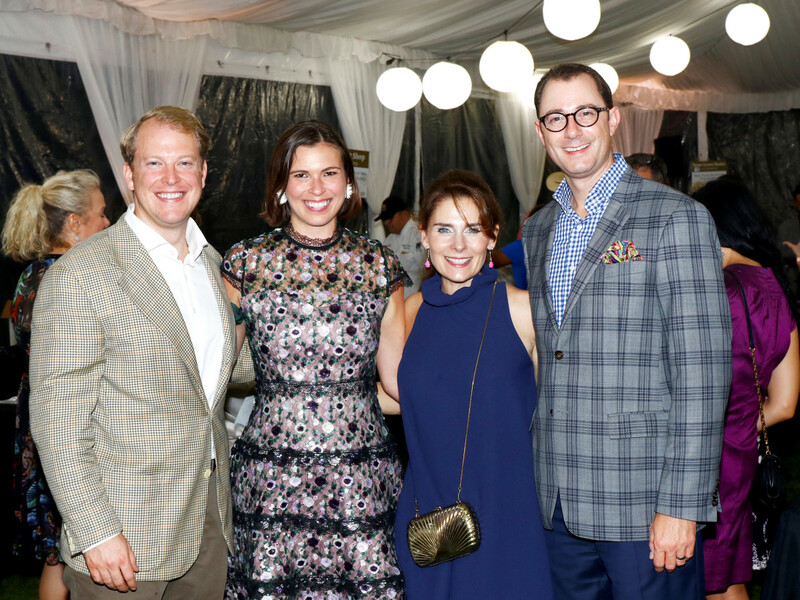 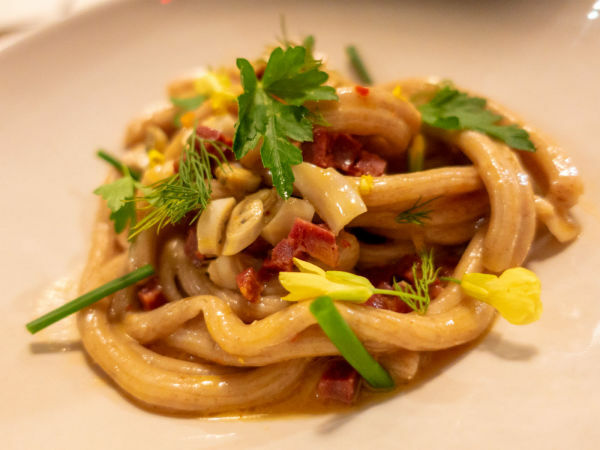 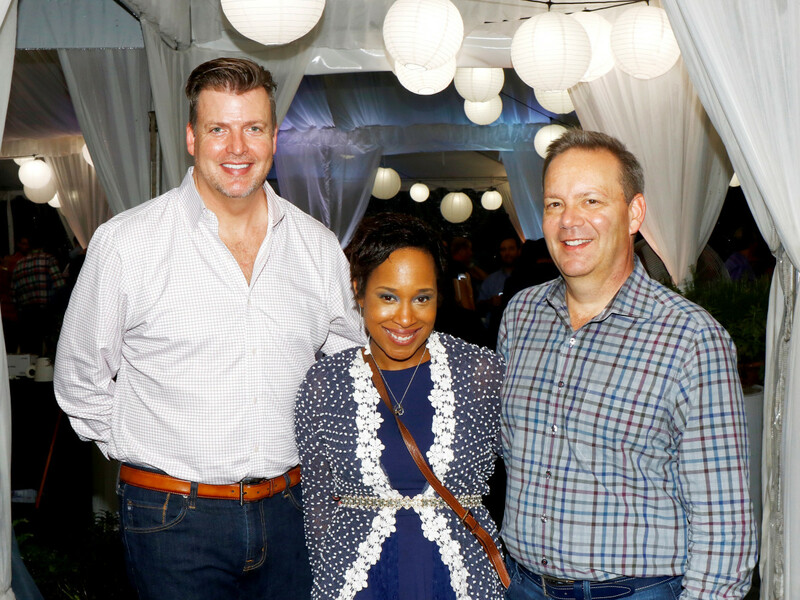 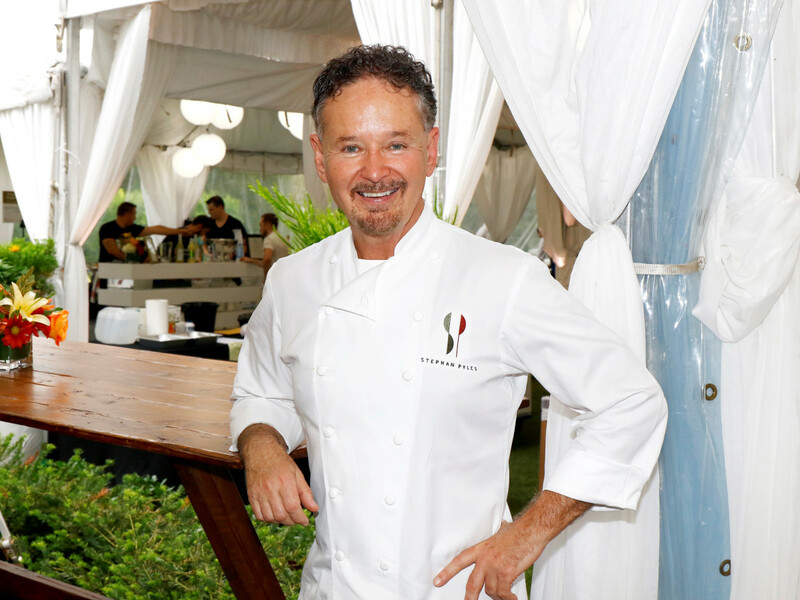 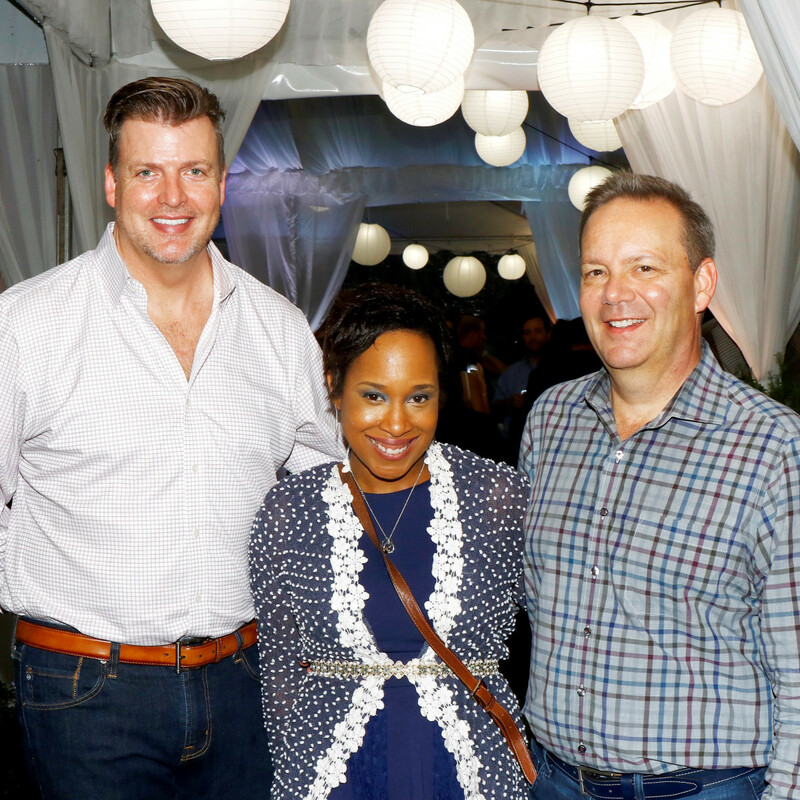 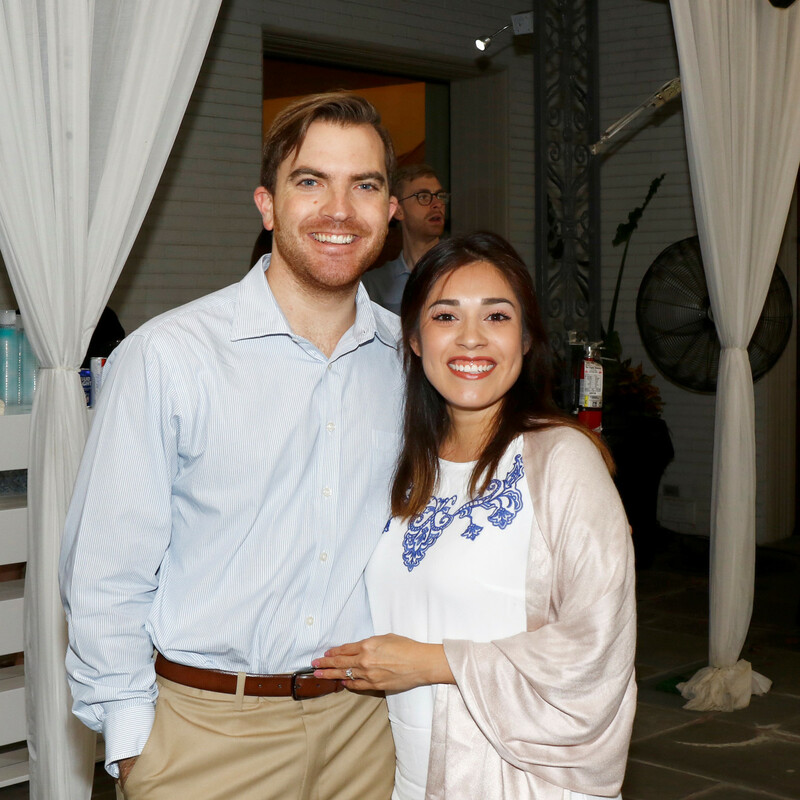 Along with chef chair Stephan Pyles, the trio welcomed more than 450 guests who were ready to eat, drink, and mingle for one last al fresco feast before fall. 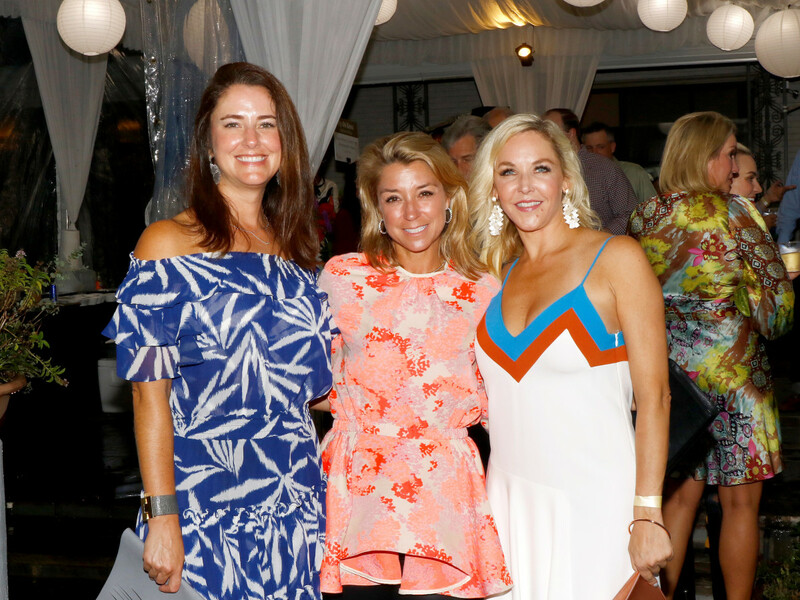 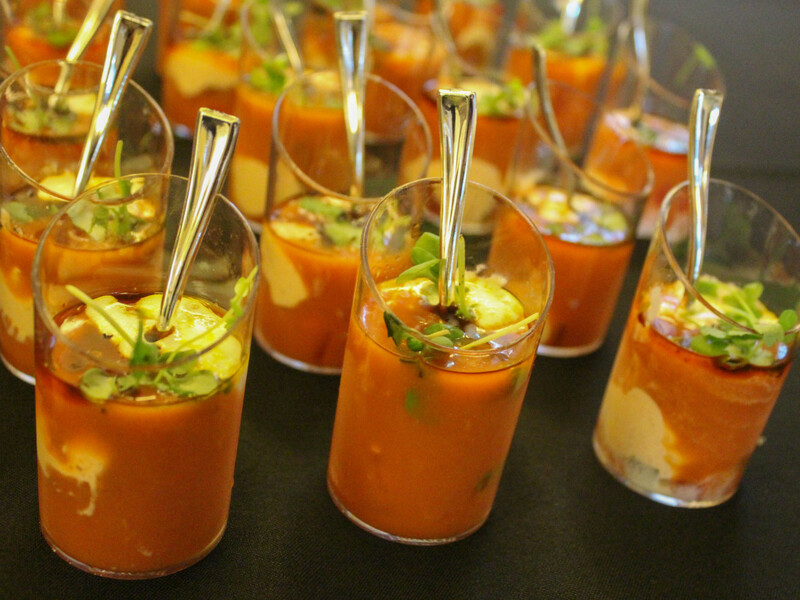 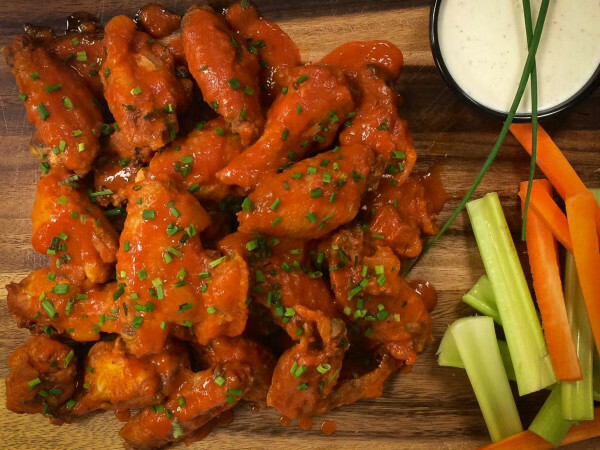 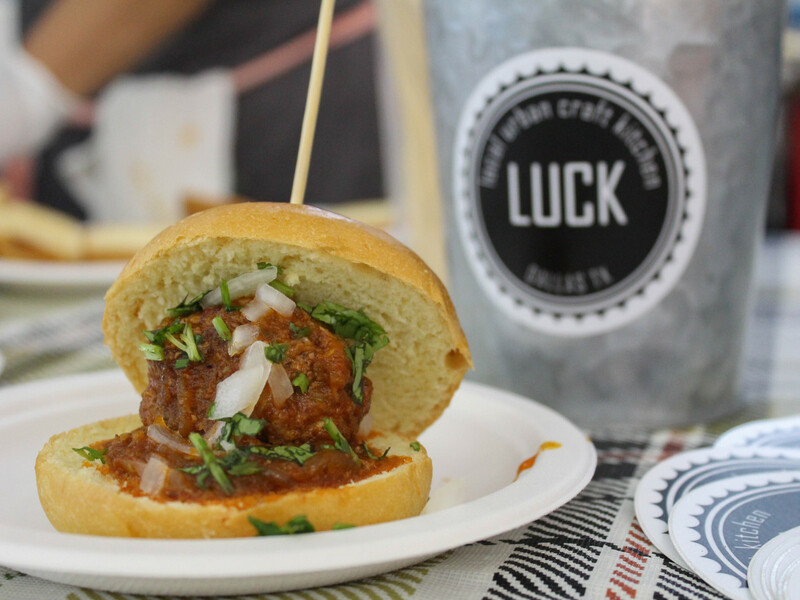 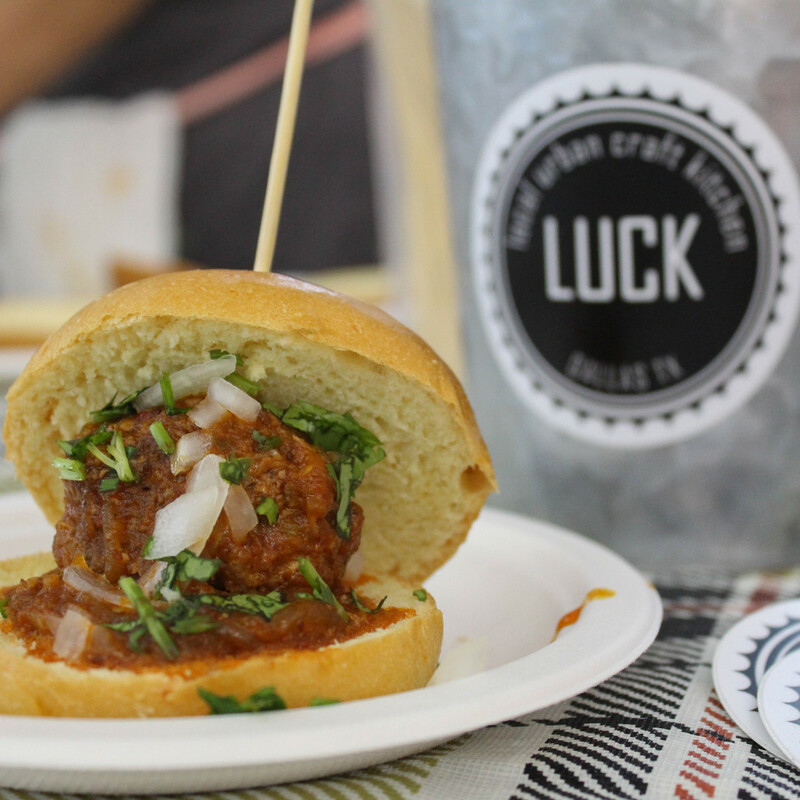 This year's event featured samplings from 23 food stations, dancing to beats by the dynamic DJ Lucy Wrubel, and a solid silent auction. 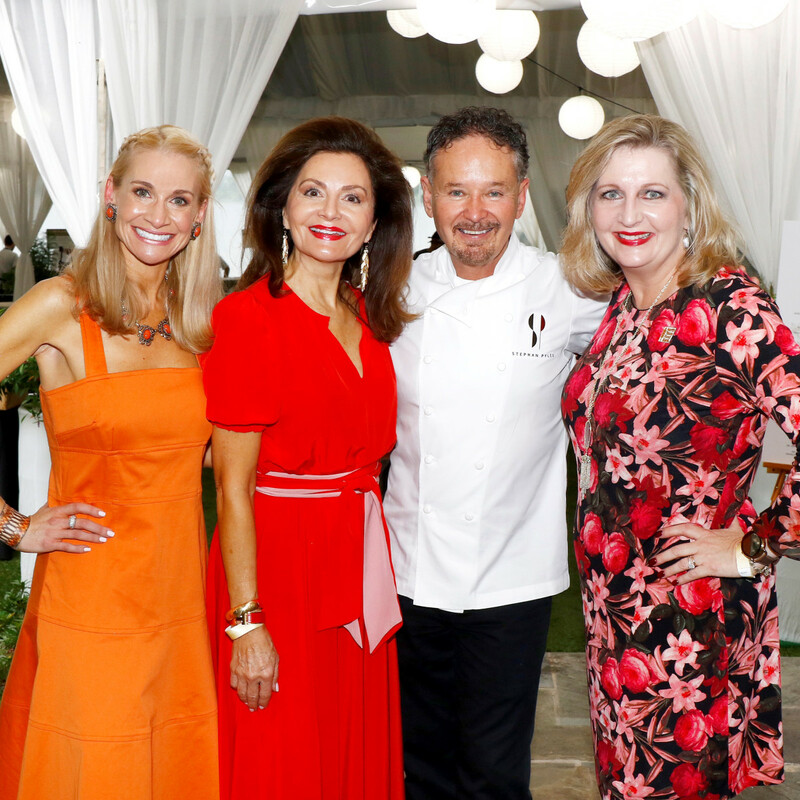 More than $191,000 net revenue was raised for the North Texas Food Bank — a top-ranked nonprofit hunger-relief organization that will use these funds to feed more than 570,000 people. 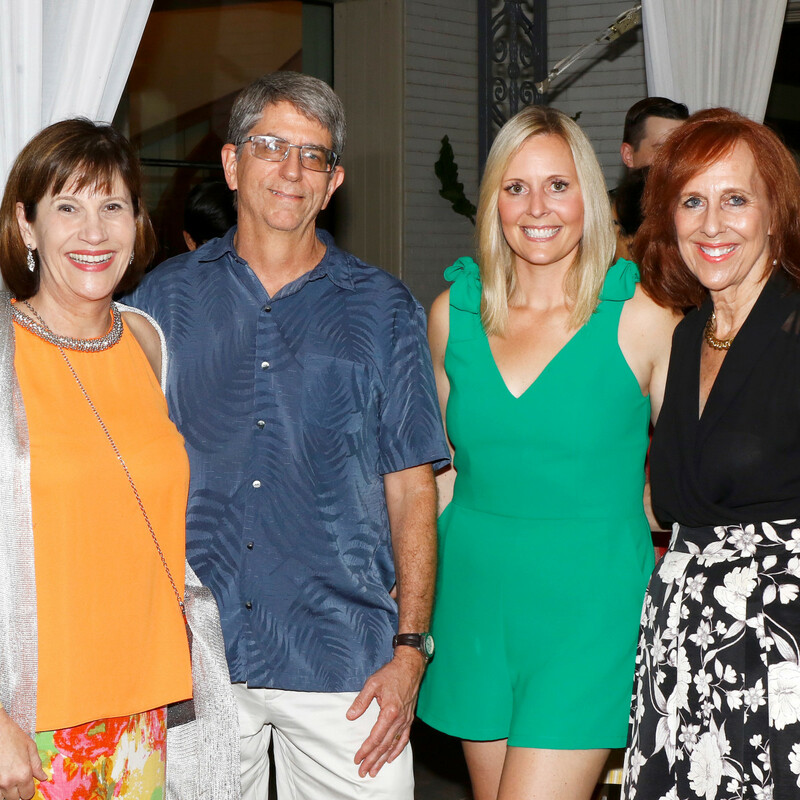 Who: Jen O’Neal, Trisha Cunningham, Janie and David Condon, Mark Knowles, Jack Pratt, Elizabeth and Eric Gambrell, Jennifer Lake, Richard Harper, Amy Turner, Lisa and Marvin Singleton, Nancy Gopez, Nikki and Crayton Webb, Kameron Westcott, Lora Farris, Rachel and John Michell, Natalie Chu, Deb Young, Chris Barrett, Carmen and Trammell Hancock, Doris Jacobs, Alison Pearl, Kathryn and Gentry Beach, Casey Barber, Max Trowbridge, Susan Farris, Katherine Coker, Heather Randall, Teffy Jacobs, and Jennifer and Chris LeLash.